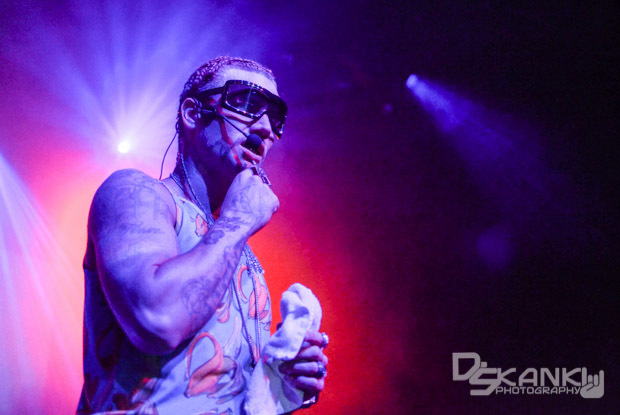 Riff Raff, AKA Jody Highroller, has always been a celebrity with big ambitions. He may have come from relatively humble beginnings, but anyone following his rise in recent years knows the self-proclaimed neon icon has his eye set on the world’s biggest stages, including – as we just found out – the WWE. Riff Raff’s new album, Neon Icon, is available now wherever music is sold.